Whether you have just gotten a brand new puppy or adopted an older dog, there are certain things every dog (and every dog owner!) needs to have. We are pretty sure that you know your dog needs food and water so you have probably already bought those, as well as bowls to feed them so we are not including that on our list but it is certain a ‘must have.’ But, their needs go far beyond basic sustenance. Below are the 10 MUST-HAVE supplies that every dog and their owner needs. You cannot safely and securely take your dog out of your home on a walk or to public settings without a collar and proper identification tags. But, even if you dog rarely leaves home they should still have a collar with identification tags so that if your dog ever gets away from you they can be safely returned home. A strong, size-appropriate leash is a great way to train your dog and securely take them on outings. Though some dogs can be well-behaved off the leash, it is still often the best choice to keep them on leash in public settings where you cannot control outside factors like people, noises, or other animals. Every dog needs a few toys to play with. They will certainly provide your dog with lots of fun but they also help challenge their minds, keep them entertained, and hopefully keep them away from chewing on things like your shoes or sofa! Snacks and treats can be used as a reward for good behavior, as reinforcement when training your dog, or just as a nice treat during the day for your dog. Every dog needs a comfortable place to rest their head. It is also best that they know that that space is exclusively for their use which will help you keep them off of your sofa or bed if you so choose,. Even if you plan to take your dog to the groomers it is still a good idea to keep dog shampoo and some basic grooming tools like a toothbrush, nail file or clipper, and brushes/combs to help your dog stay clean and fresh while maximizing their health. Every dog should be microchipped, even if they rarely leave home. While a collar and ID tags are important, they can get lost. Dogs can sometimes get lost or get out of the yard and a microchip can be scanned at any veterinarians office so that they can be safely and quickly returned home. When you are on the go you never know when your dog will need food or water. A portable feeding bowl is compact and easy to bring with you wherever you go. If you plan to crate train (and we think every dog owner should at least train their dog to happily go into a crate) then you will need a size-appropriate dog crate for your home. Yep – we said it, poop bags. When you take your dog on a walk or to any public setting they just may need to relieve themselves. And, if they do, it is downright rude to leave that mess on someone else’s property or in a publicly shared space. Invest in some poop bags to bring with you on walks or outings so that you can clean up after your dog. Copyright Happy Dog Inn, LLC 2016. All Rights Reserved. 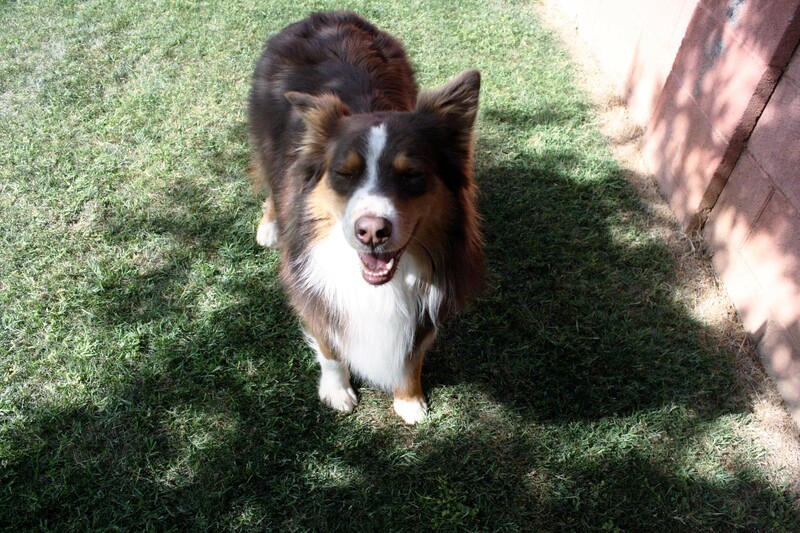 The Happy Dog Inn Provides in Dog Boarding & Doggie Daycare in Scottsdale and Phoenix.